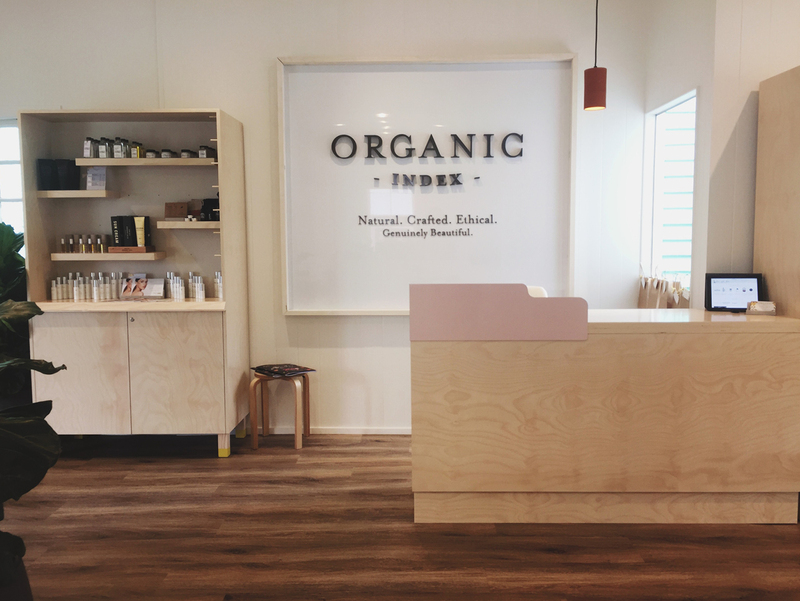 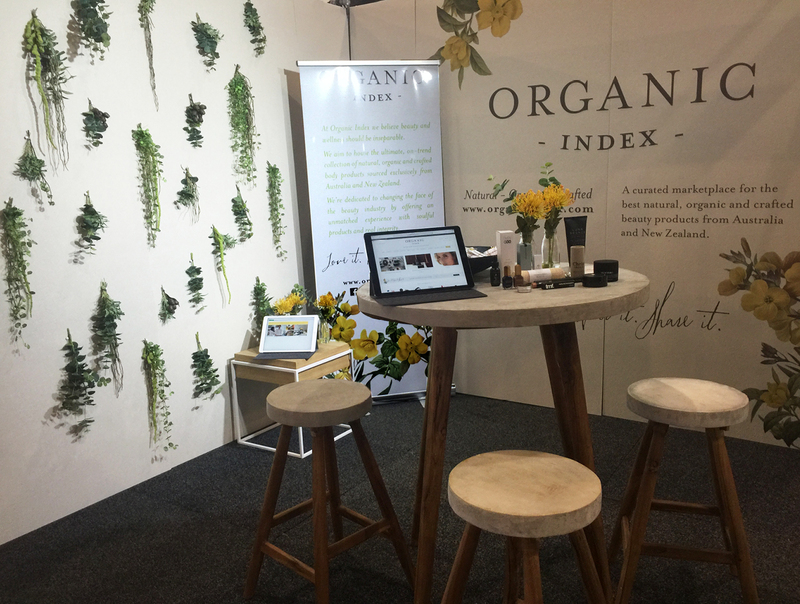 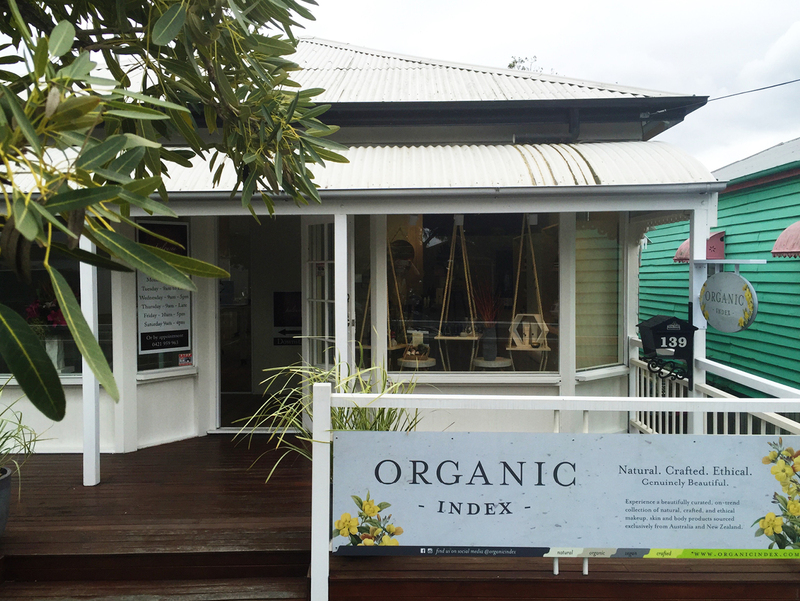 After successfully establishing their brand online, Organic Index opened their first retail space in late 2016. 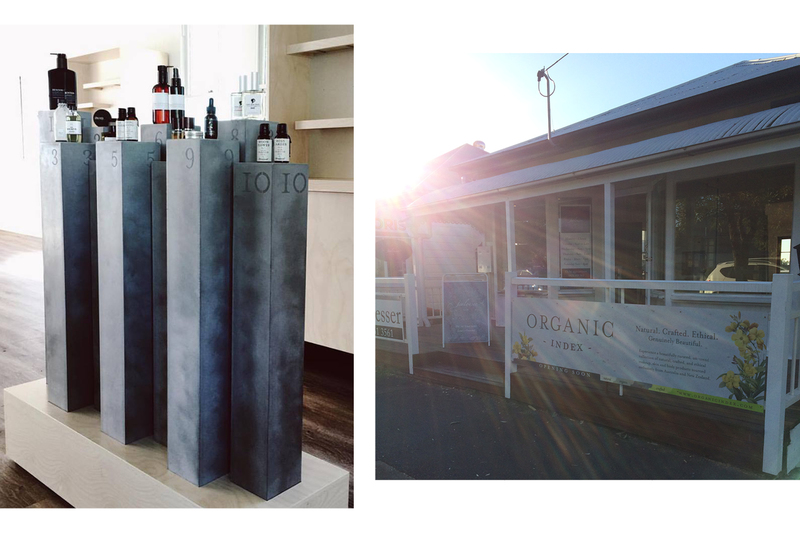 The signage design needed to work within the established brand identity and aesthetic while complementing the finishes used on the interior — whitewashed ply, industrial felt and concrete. 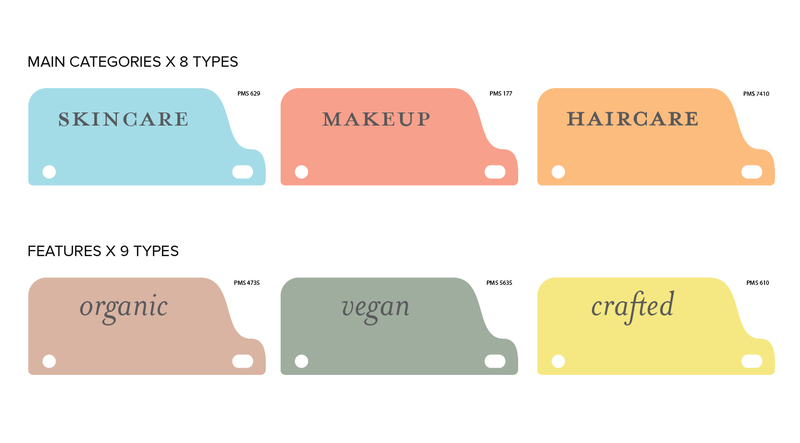 To help customers navigate the custom retail display, I designed a category management system of interchangeable tabs. 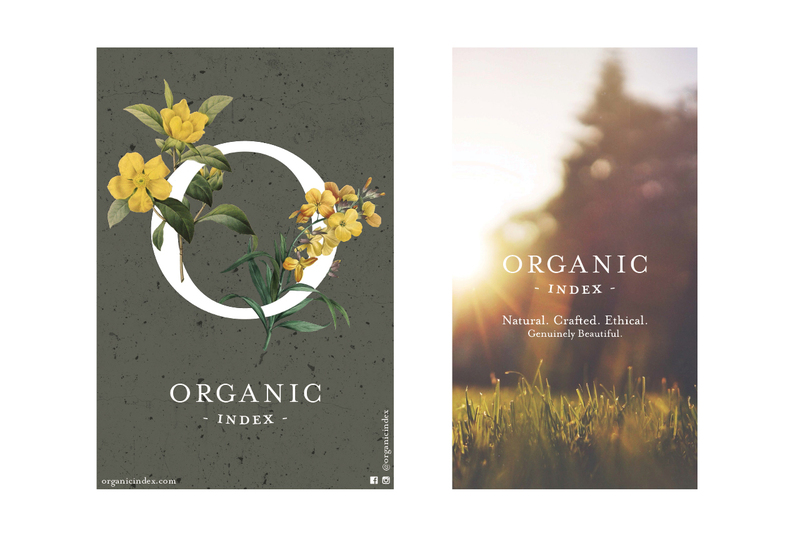 I used this as an opportunity to add little pops of colour to the contrast with the predominantly neutral colour scheme.